A high end marine coating with excellent opacity and high gloss finish. 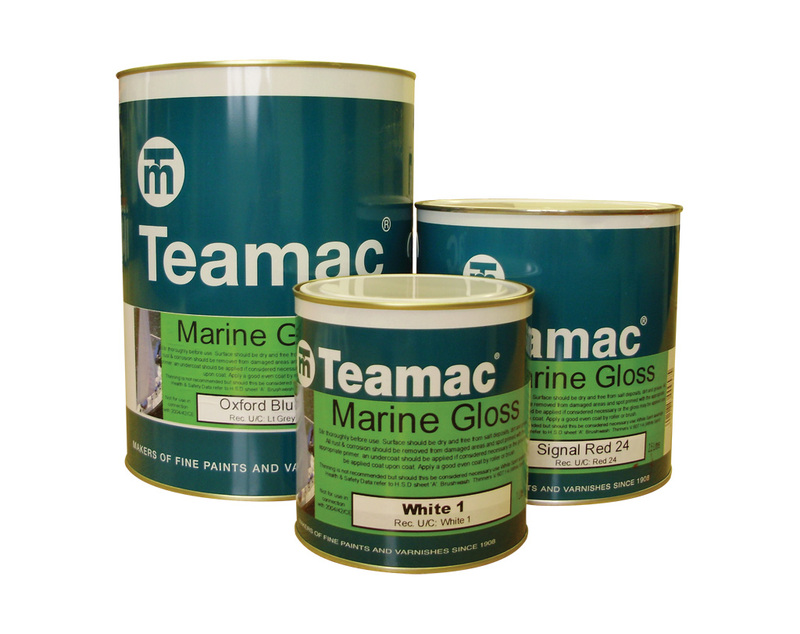 Teamac Marine Gloss is suitable for all general marine areas, bridge fronts, deckwork, masts, superstructures etc, above the waterline. A pleasant paint to work with whether you are beginner self painter or a seasoned pro. Benefits from excellent adhesion, and vast colour range. Lightly sand between coats. Ideally use with Teamac Marine Undercoat.